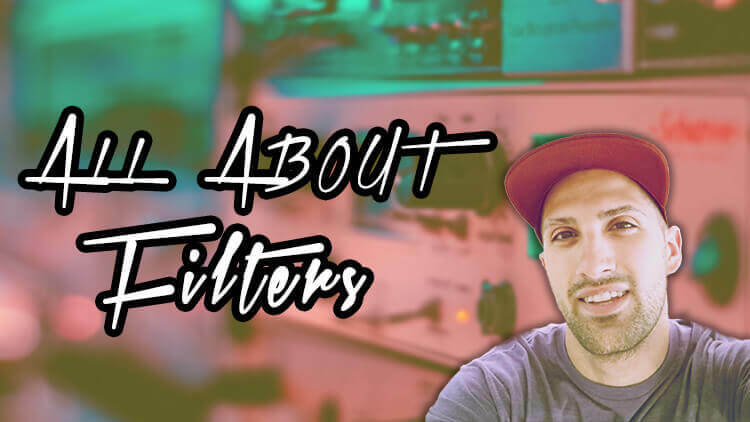 Filters are a tool producers need to know. This helps shape a song’s sound and arrangement and builds tension for your listener. If you’ve ever listened to a song and got that goosebumps feeling as it starts to build up towards the chorus, this is one aspect of Audio Painting and using filters. In this course, I show you tips and tricks you can use to help prepare your listener for what’s next in your song. This will be an eye-opening one for you! Note: This course was one of my first courses I created, so instead of breaking the structure out into small separate videos, the course is just one long video.